You have probably noticed QR Codes on newspapers, magazines, and product packaging. 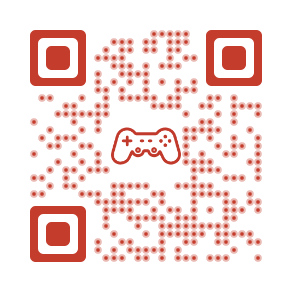 But did you know game developers also add QR Codes in games? This is done to add an angle of mobile engagement. Gamers will have to use their smartphones to engage with the QR Codes – either in-game or out-of-game – to view reveal secret information, earn points or weapons, or unlock goodies. For gamers, its like finding Easter eggs. 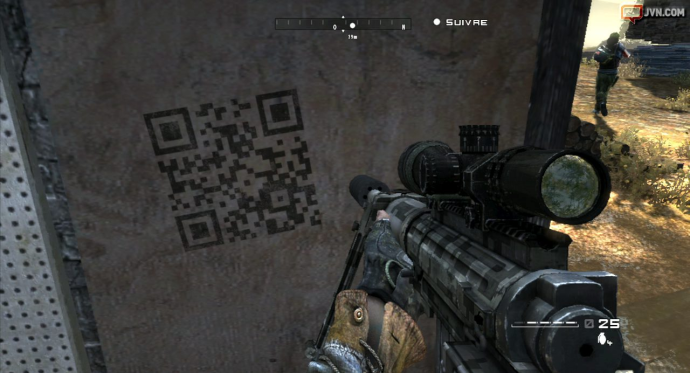 Gamer developers leverage QR Code technology to enhance the ‘hunt and gather’ thrill in games. Virtual QR Codes that appear within PC/console games fall under this category. Game such as Homefront and Watch Dogs. Homefront, a popular FPS game, has 10 QR Codes scattered across the game story. When scanned using a smartphone, the QR Codes reveal exclusive content on the Homefront world and backstory. 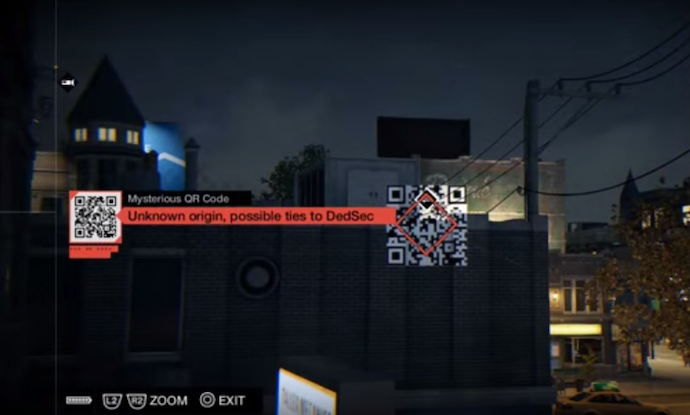 Watch Dogs, a third-person shooter game, allows games to collect items by scanning QR Code placed on 16 different locations in the game. Physical QR Codes that appear in the real world and are part of the gaming experience fall under this category. QR Codes are now a common addition to scavenger hunts to hide digital clues. 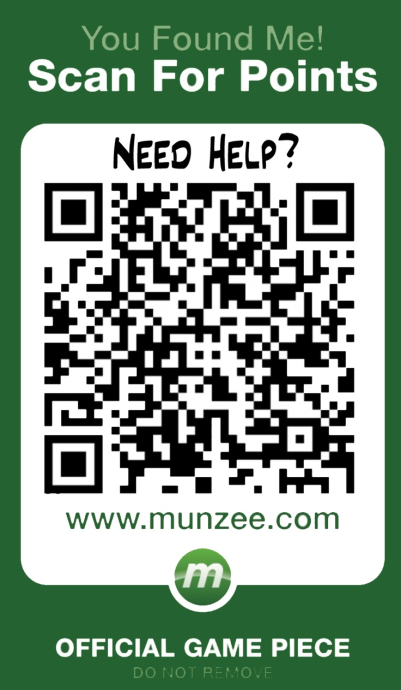 Munzee, a global scavenger hunt, has scattered ~4.2 million QR Codes across the world. Participants of the game are required to find and scan these QR Codes to earn points. Borderlands, an FPS game, allows users to scan real-life UPC barcodes and QR Codes on everyday items using the LootTheWorld app. Some of these codes will earn gamers weapons. Read all about Borderlands 2 SHiFT Code: How to collect weapons. In Nintendo 3DS games like Tomodachi Life and Animal Crossing, gamers can add avatars by scanning Mii QR Codes. A Mii is a free-form digital avatar which can be created using the Mii Maker on the 3DS or the Mii Channel on the Wii. Each Mii comes with a QR Code to allows gamers to share Miis between them. 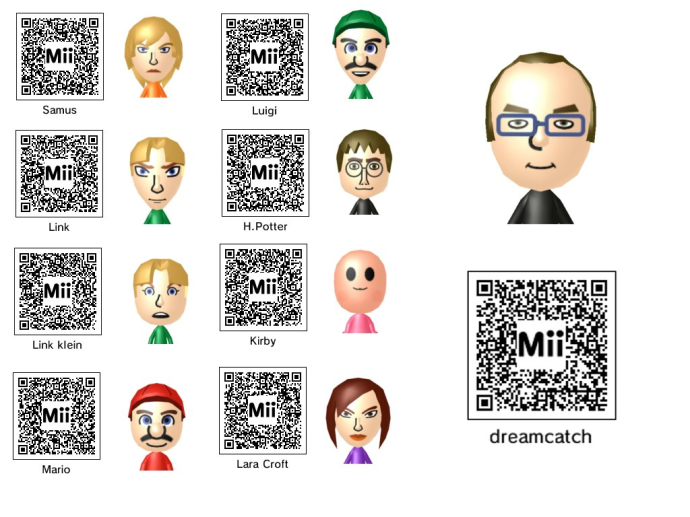 Read more about Mii QR Codes: Add new Miis to your Nintendo 3DS or Wii. Nintendo’s Mini-NES, launched in July 2016 comes with a set of 30 games. The list includes games like- Doctor Mario, Double Dragon 2- the revenge, Pac-Man, Super Mario Bros. (1-3). Each game comes with a unique QR Code on the screen. When scanned, it will lead the player to copies of original instruction books for each game. Also, in 2016, UK’s Camelot added QR Codes on its lottery tickets. On scanning this QR Code, one can check if she has won or not. Know a game that uses QR Codes? Mention it in the comments section below and we’ll add it to our list. Create a visually-appealing and dynamic QR Code to make your games more interactive. Free Trial.